For fantastic rock formations and intriguing caves, Pinnacles National Park can&apos;t be beat. The 26,000 acres playground is home to an array of wildlife and diverse landscapes with hiking trails winding through chaparral, oak woodlands and canyon bottoms. Rock climbing, bird watching and cave exploration are also popular activities within the park. There are two entry points into this outdoor adventure haven. 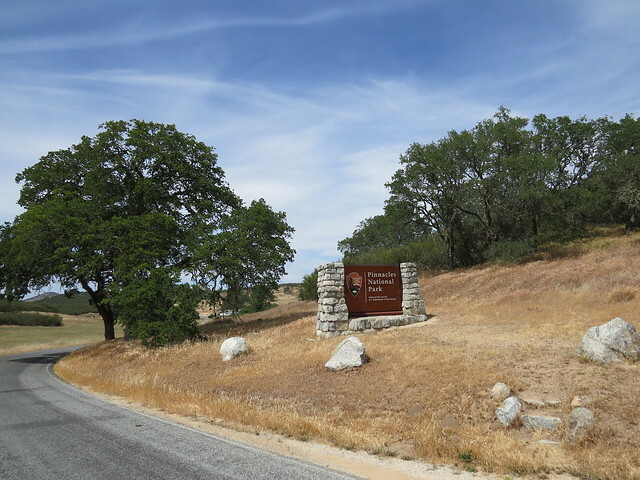 The east gate is accessible through Hollister while the west gate is located in Soledad. 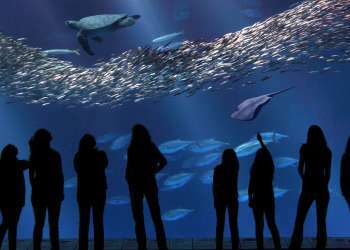 The east gate may have its perks, including the park’s only campground, but we recommend visitors from the Monterey region use the west gate entrance (and not just because it’s in Monterey County). Read on to see why the west gate entrance is a Pinnacles best kept secret. Getting to the west gate from Monterey is a breeze. From Highway 68 jump on Highway 101 south with quick access to Soledad. From here you take rural Highway 146 east winding you through beautiful vistas of vineyards and views of the Salinas Valley ag fields. You will be amazed at how different the landscape and climate ranges throughout the 55 mile journey. After you hit the entrance gate be sure to stop by at the Visitor Contact Station. Here you can pay your entry fee ($25 per car), purchase souvenirs and gain expert advice into the park. Place your receipt on your dashboard and continue to drive to one of the parking lots. 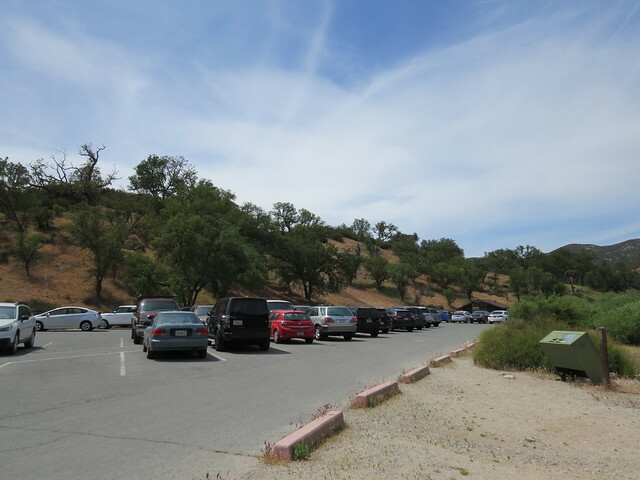 The main Chaparral parking lot can fill up quickly, but ample overflow parking is available just a convenient turn away. 3. Caves, Spires & Trails, Oh my! 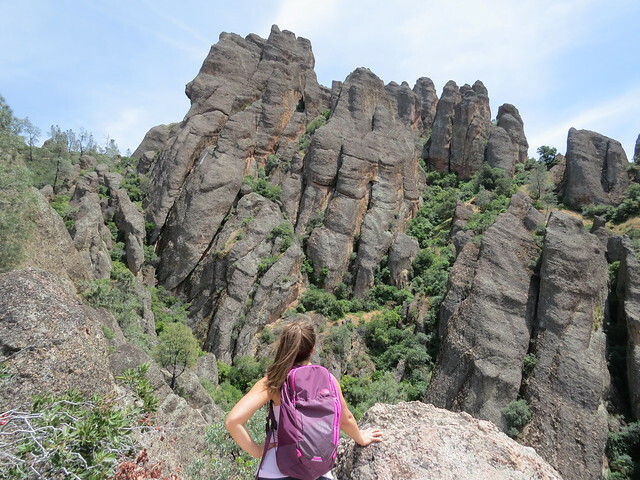 Pinnacles National Park boasts more than 30 miles of trails ranging from flat grasslands to steep rocky inclines. Several trailheads begin at the parking areas from the west gate including the Balconies Cave Loop through dark talus passages and the High Peaks Trails for up close views of the rocky spires the Pinnacles is most known for. 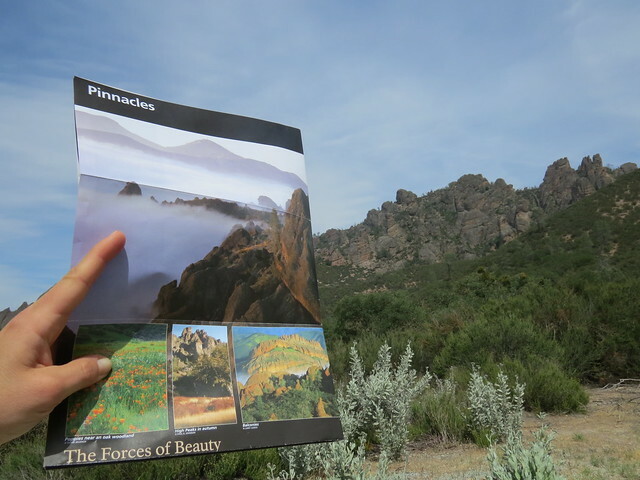 Click here for more information on hiking trails in the west Pinnacles area. Need we say more? Just outside of the west gate’s exit sits one of the best grape growing regions in California. 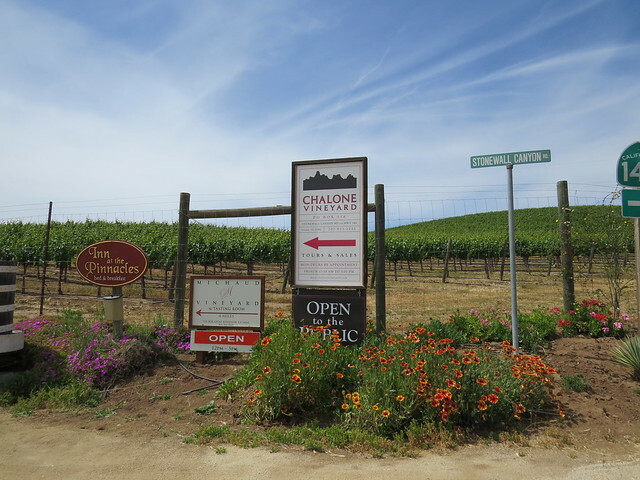 The Chalone AVA (American Viticultural Area) is home to the oldest grape vines in Monterey County (dating back to 1919) and two wine tasting rooms. Both Chalone Vineyards and Michaud Vineyard offer stellar Pinot Noirs and Chardonnay as well as stunning vineyard views. Be sure to check their operating hours before your visit. 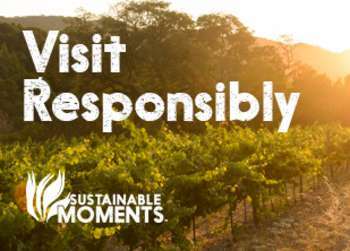 For more wine tasting rooms, visit the nearby River Road Wine Trail with popular wineries including Hahn Family Wines, Smith Family Wines and Wrath Wines. There is no road that connects the east and west entrances of the park so it’s best to choose one or the other. Be sure to bring plenty of water and wear sun protection. The climate can change dramatically and the sun can quickly make you dehydrated. Certain caves are closed throughout the year to protect bat colonies. 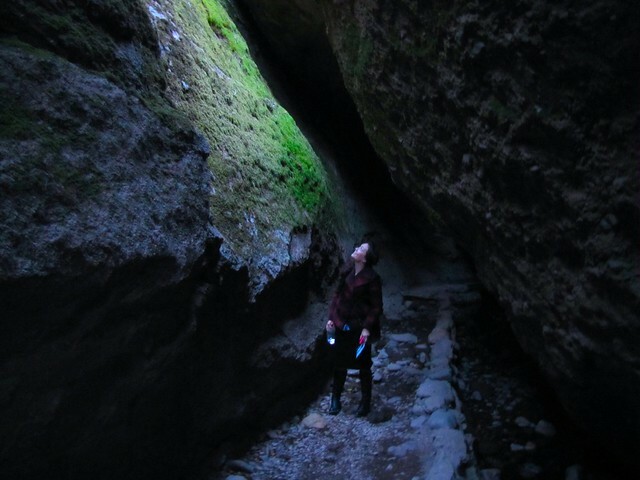 Check with the Visitors Center to see which caves are open and bring a flashlight to explore.